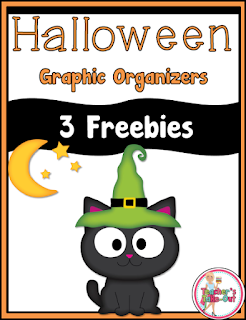 3 Free Halloween Graphic Organizers! 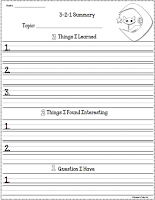 These fun graphic organizers can brighten up any center or add pizzazz to your reading lesson. 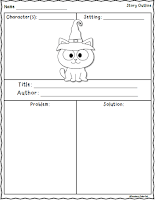 These are perfect for the 1st-3rd Grade Classrooms. 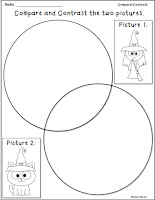 These Graphic Organizers are from the Halloween Theme Centers and Activities. This pack will keep your students busy all month long while using math, reading, writing, and science!